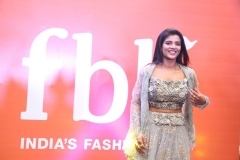 fbb – India’s most preferred fashion destination – launched its new store in Chennai today. 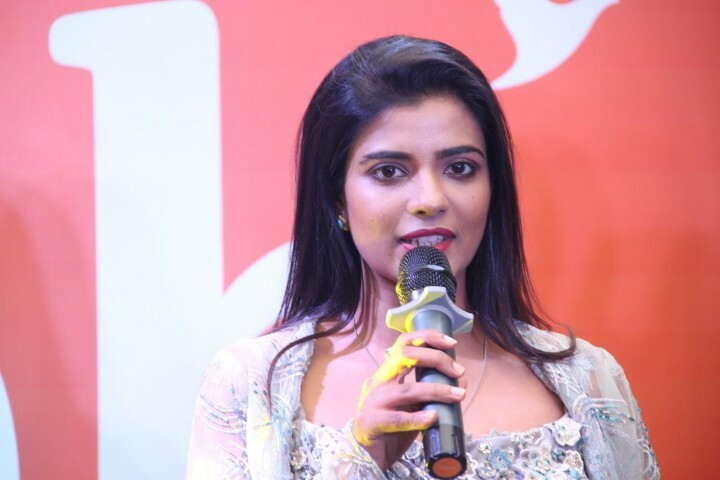 The store was launched by popular Tamil actress AishwaryaRajesh. Located at Anna Nagar, the store is spread out across four massive floors over a sprawling 10,000 sqft space. 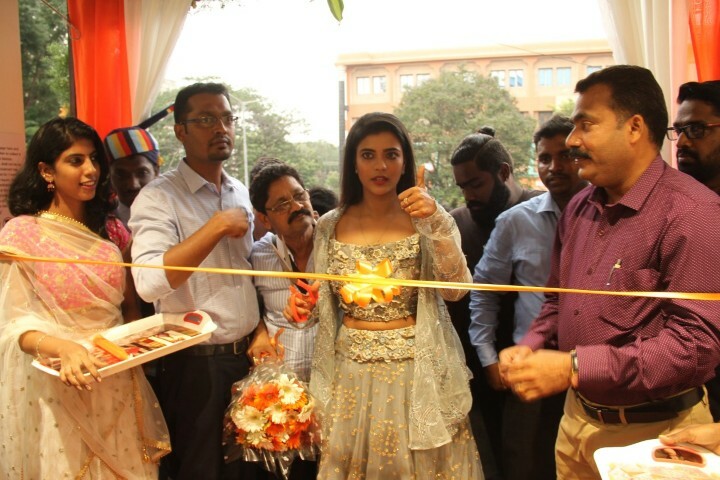 This giant fashion space houses a large collection of fashion brands under a single roof. This one-stop fashion destination lends fashionistas in Chennai a fresh impetus through its latest selection of leading fashion brands. 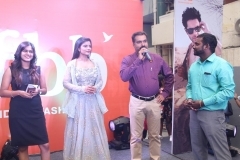 The launch started off with a fashion show which added the right touch of fashion and fun to the event. 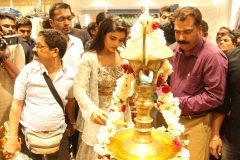 The presence of actress Aishwarya Rajesh added a glamour quotient to the store launch as well. 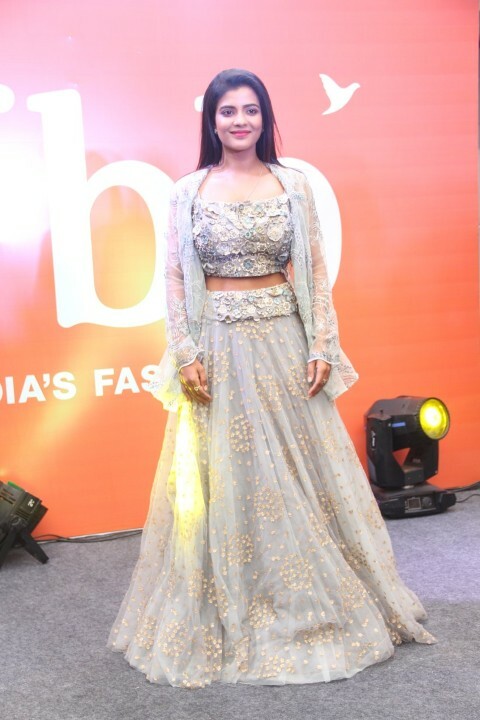 While the crowd got super excited with her presence, Aishwarya was overwhelmed with the response of the audience. 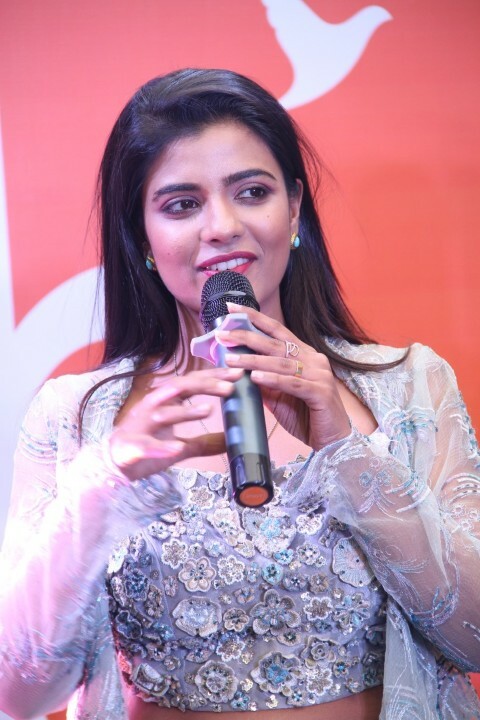 Several fans also got a chance to interact with her and take pictures. 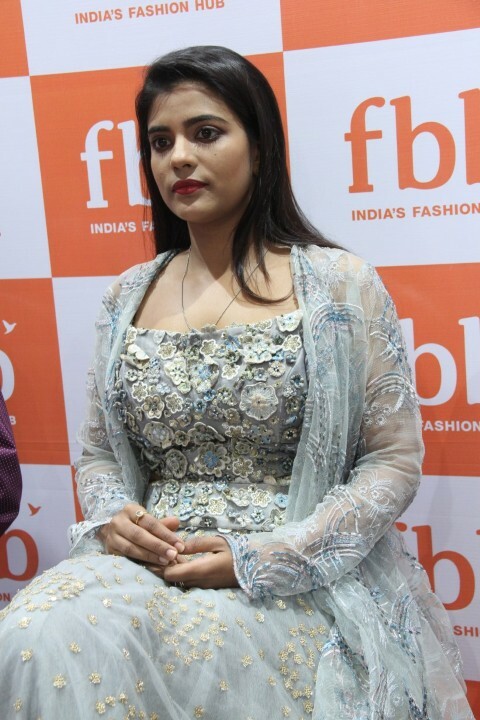 “Fashion, is viewed by the youth today as the new way of expressing themselves. fbb being among the forerunners of fashion retail in India is excited to make a larger presence in the emerging India” said Mr. Rajesh Seth – COO, fbb. 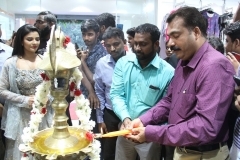 “At fbb, we have always tried to extend our reach into newer markets and bring the best of fashion trends to customers.We have received an overwhelming response for our stores in Chennai and are delighted to launch the new store.” said Venkateshwar Kumar – CEO, South Zone, Future Retail Ltd. says.